You know the tale right? The germ of an idea began last century, and once construction of the double hull sailing canoe began in Lahaina, the doubters and naysayers said it would never see the water. Mega tankers and massive container ships were constructed much quicker and a decade passed. 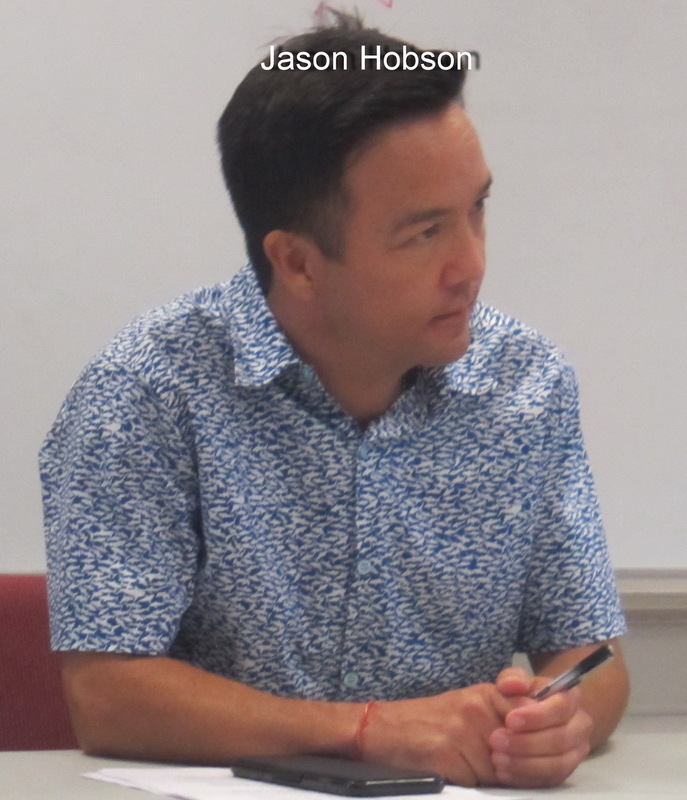 But this was no international corporation project, it was a local labor of love for the Hawaiian culture and heritage. 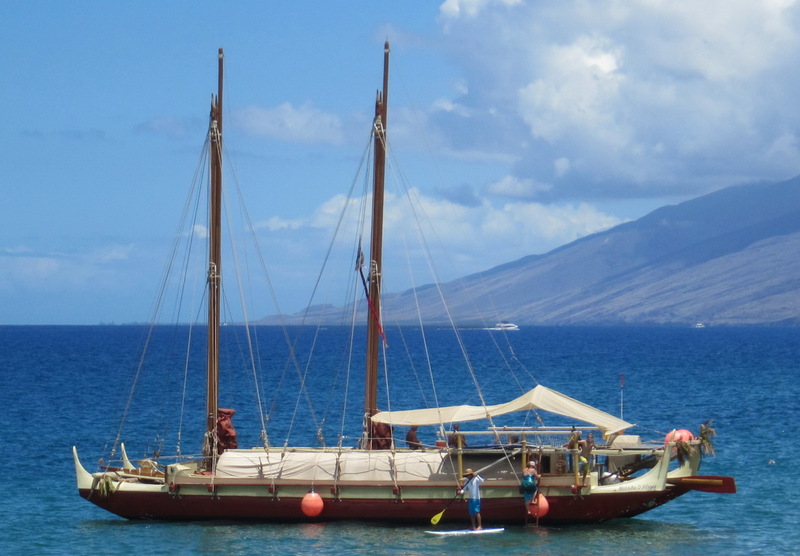 Then the doubters were quieted almost 2 years ago when the 62 footer hit the kai off the West Maui shoreline. SEE http://www.huiowaa.org/mookiha-o-piilani/ This year she found a home at Maalaea. 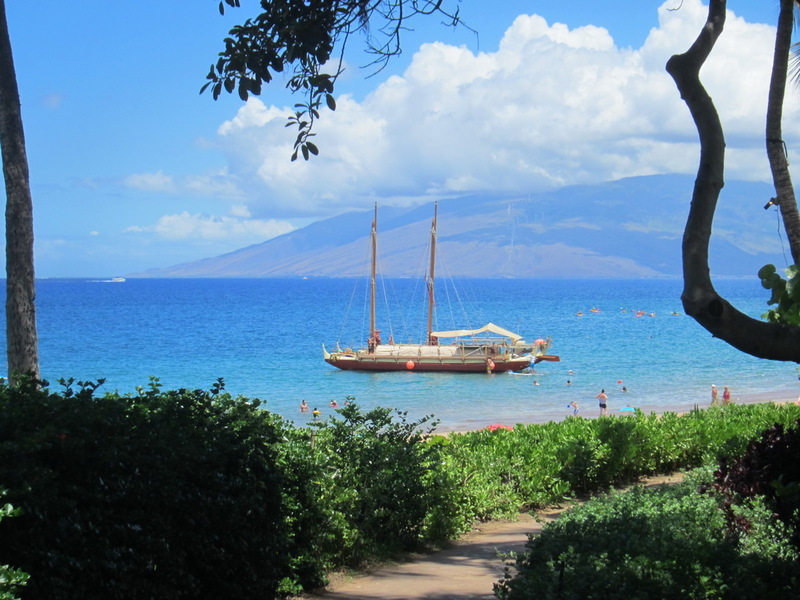 KCA was truly blessed this morning (5/27/16) we when went for a swim at Wailea Beach- we recently relocated from Charlie Young Beach after decades there upon the dire scientific reports about the horrendous water quality next door at Cove Park. 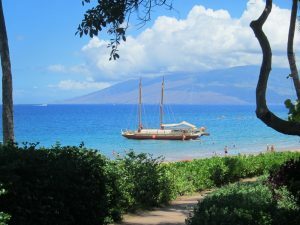 As we descended the hill to take in the expansive view which usually includes a charter boat (or three) dropping snorkelers into the bay fronting Wailea Point Condos, we caught sight of her just north, very close to shore! Our strokes and kicks were much more lively than normal so we could view her up close, anchored in the calm water. 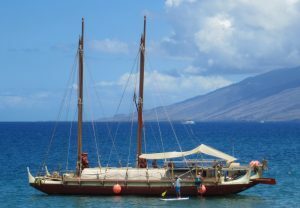 Our fortuitous fortune continued as when swam around her stern, who but Kimokeo Kapahulehua paddles up in an outrigger full of Kihei Charter High School (KCHS) students, ready to climb aboard with permission and welcome by Captain Timmy Gilliom (we think his sister might do a little singing). Our quick greeting to old KCA friend Kimokeo results in his insistence we follow the keiki up the ladder for a quick tour, which was fascinating and informative. 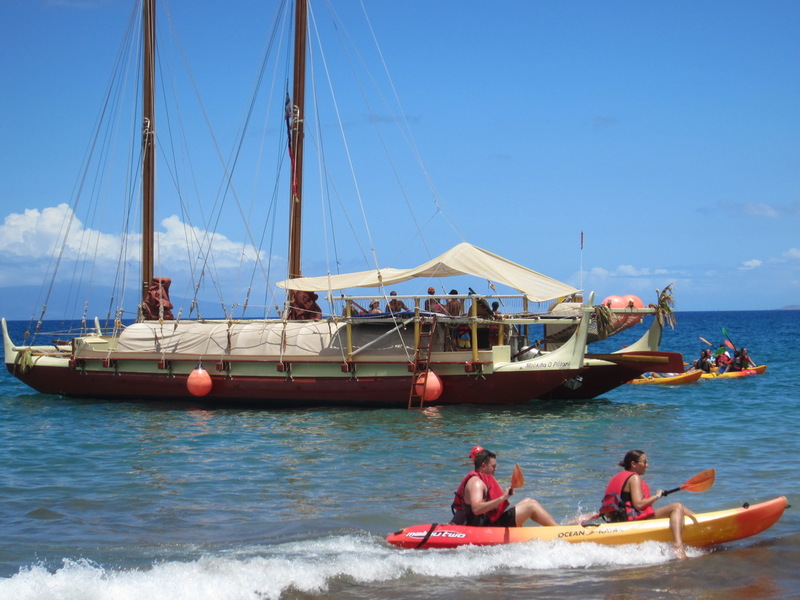 As the students and KCHS staff were getting settled, Capt Timmy chatted about growing up in Kihei and the continuing challenges faced by the non profit for the canoe. 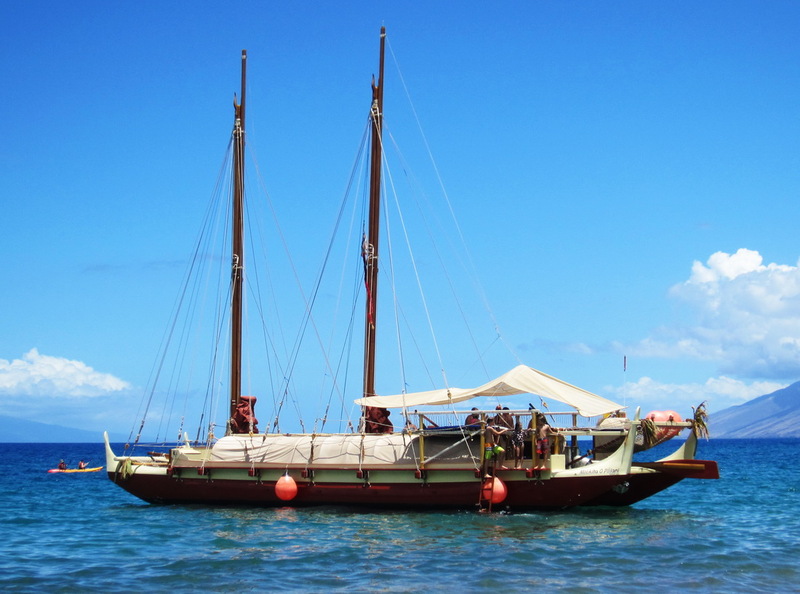 When Kimokeo came aboard he devoted much time to us, explaining the educational plans for Maui youth to be conducted on the vessel, away from a classroom environment, for such disciplines as celestial navigation. He further mentioned working with KCA on proposed actions to preserve the near shore waters from pollution and runoff. WHEW. And we were just going for a swim. 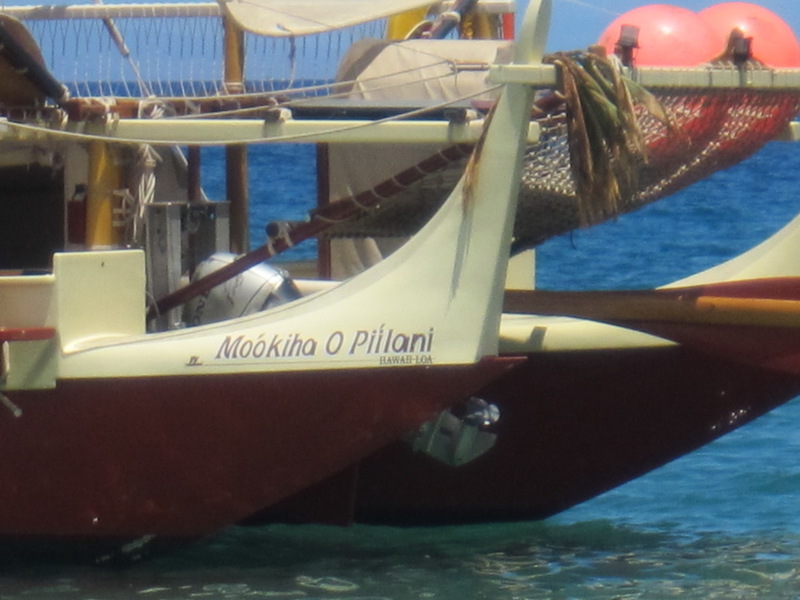 Indications are that the Mo’okiha O Pi’ilani will remain anchored there through the long weekend, so you can check it out. 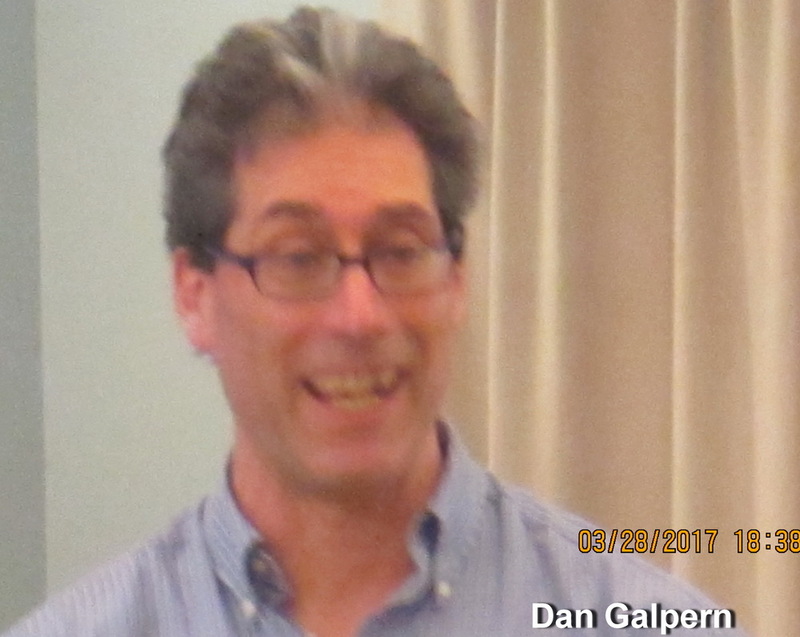 PreviousWhat did Councilman Couch tell KCA this week?